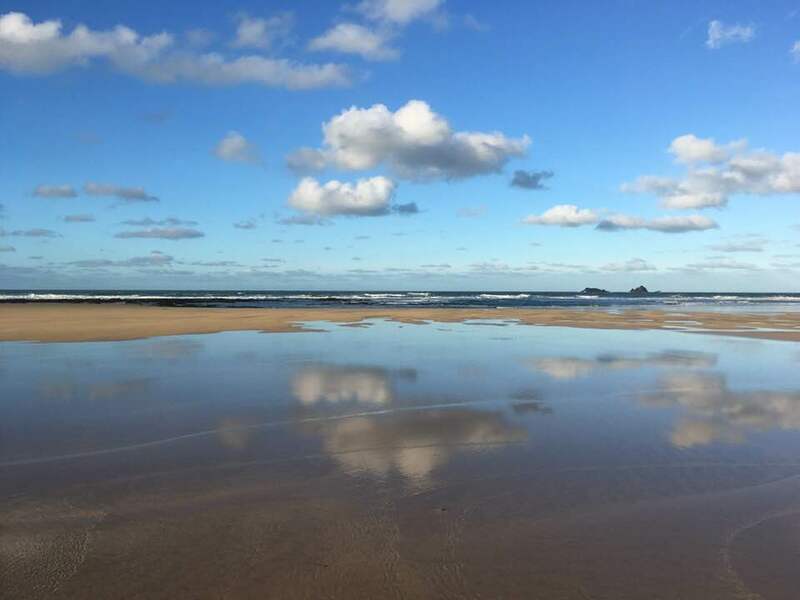 The full title of my last workshop in the 'Stepping into Your Power' series here in Cornwall, at the Blue Lotus Therapy Centre, was 'Full Cycle - Being You - Return to Peace'. 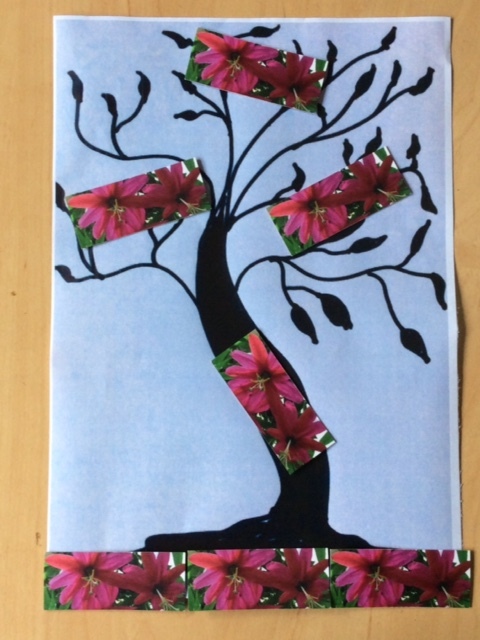 As we had flowed through a whole year together, we focused on one part of the 'Dare to Blossom Power Flower' in each workshop. At the same time, I was aware of all the parts of the flower, supporting, holding the strength of the whole as we gathered together. As I hold these gatherings every other month, we had six of them, and so the last was an opportunity to return to our centre point, to peace. 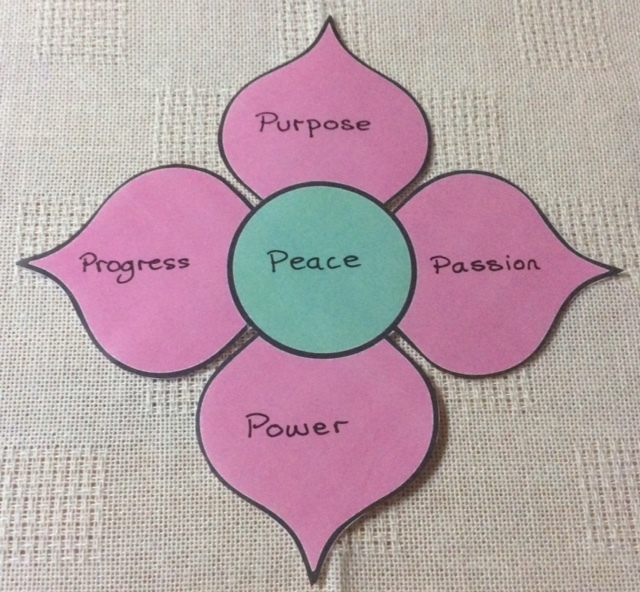 In the words of 'Compass Rose Speaks', my poem that seems to be deepening and strengthening in power each time I speak the words, "Return your attention to your Centre Point, to Peace. Grounded, Balanced. I am your Compass Rose". 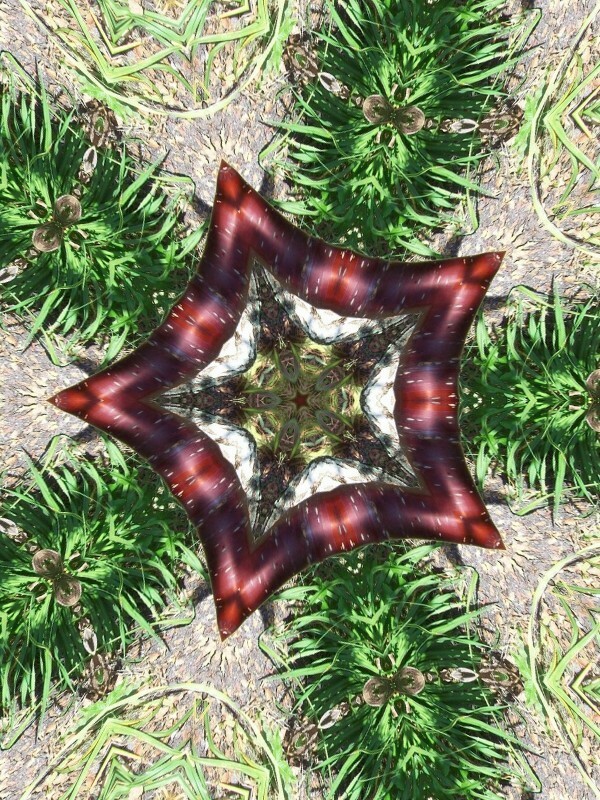 Each time I end, I remind those listening, in person or on-line, that your Compass Rose is your inner wisdom. Not external to yourself, but truly the deep heart of you, the centre, the guiding star within. By being the real you, the authentic you - the you who is the author of your life - you return to peace. From that centre point of peace you are strongly grounded and balanced and able to choose the path forward that is right and true for you. What is reaching full cycle for you? Will that cycle continue as the cycles of nature do? Or will something new come in to replace it? What would you like that to be? Settle into your heart, your centre, allow your breath to slow and deepen, and listen to the voice of your Compass Rose. What is she telling you? To read the full 'Compass Rose Speaks' poem, or to listen to me speaking the words, click here. As I enter this process myself, I am feeling my way towards what wishes to emerge in 2019. Last month I told you about the Pathway to Power Coaching Programme. The full details are now available here. At the beginning of December I am hosting two free group gatherings, through Zoom video-confereincing, on Tuesday 4th December at 2.30 pm, and on Friday 7th December at 11.00 am (all times are UK time, GMT). The details are on Facebook through the Dare to Blossom business page (just look under Events), or if you prefer not to use Facebook, simply reply to this email if you would like to join us. During those calls I will draw cards for each person (one, two, or three, depending on how many people join us), and offer you the chance to share a Magic Carpet Ride guided visualisation. The calls are an introduction to the January Dare to Blossom Mastermind Circle: "Take off into 2019 on your Magic Carpet". We will be getting away from the tyranny of 'New Year resolutions', and seeing where the insights offered by the Magic Carpet process take us. Click the link for full details and to claim your space. Following that Circle we will begin the full year of unfurling the Power Flower once again in a Mastermind group. Details of that will be available very soon.